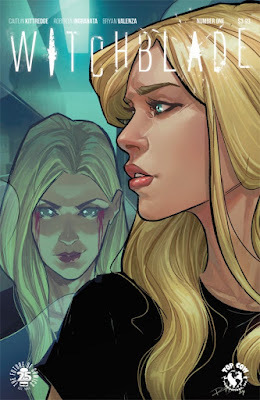 SNEAK PEEK: "Witchblade: Life After"
"...in 'Life After' Part Two, struggling to adapt to her new life, 'Alex' finds she's the prime suspect in the death of an 'NYPD' detective--and that the dead cop had powerful and corrupt friends who will do anything to keep his business dealings quiet. 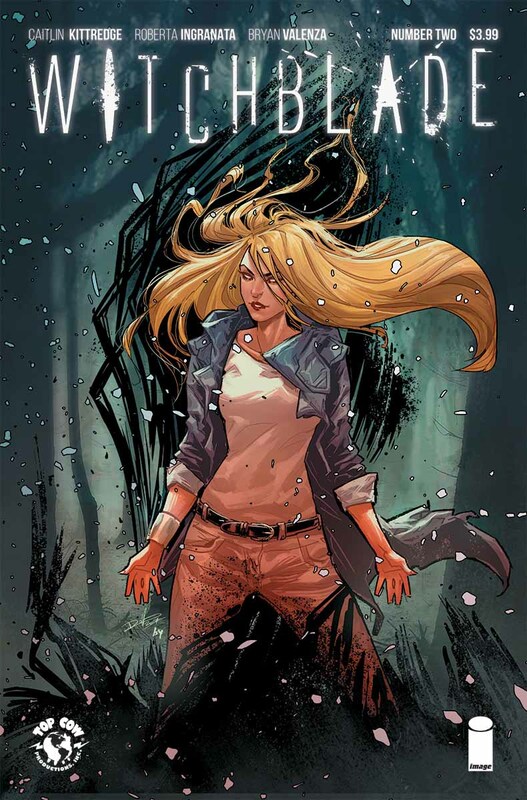 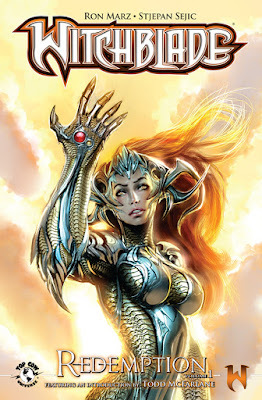 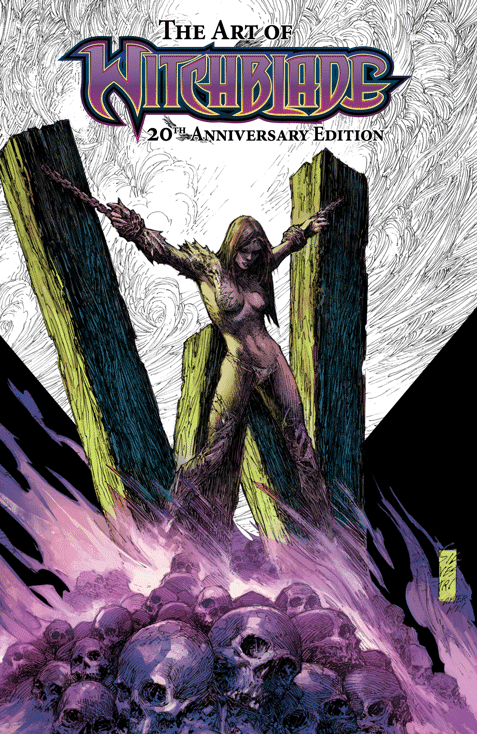 "But in the world of the 'Witchblade', nothing is quite what it seems, and Alex soon learns that there's more than greed at play inside the circle of corruption. The bent cops also have a supernatural backer and Alex has just landed in his crosshairs..."
"But the power comes with a heavy cost, and Alex finds herself thrust into the center of an unseen battle raging on the snowy streets of NYC. 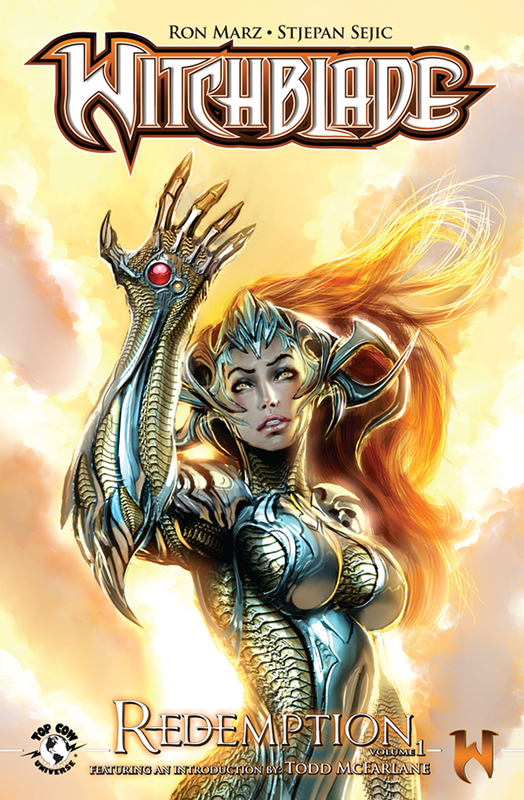 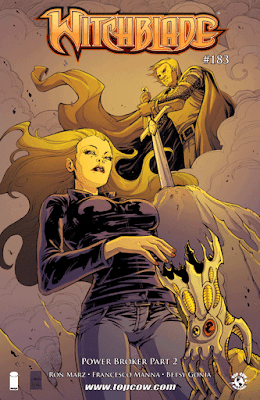 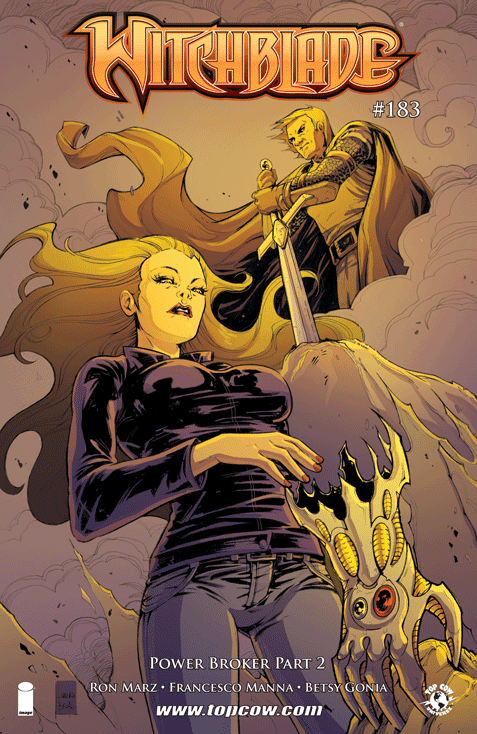 Demons are real and walking among humans, and every one of them is intent on taking out the Witchblade's newest host before she becomes too strong to kill. But the artifact chose Alex for a reason..."